Landscape master and Sony Artisan Don Smith has wrapped up his annual countdown of his top 12 photographs of the year. Smith travels extensively and conducts a number of workshops with fellow Sony Artisan Gary Hart and several of the top 12 of the year were taken during trips and workshops with Hart. All of the photos were taken with Sony cameras (α6000, α7R, α7R II and α7s). This is Smith's top image of the year. 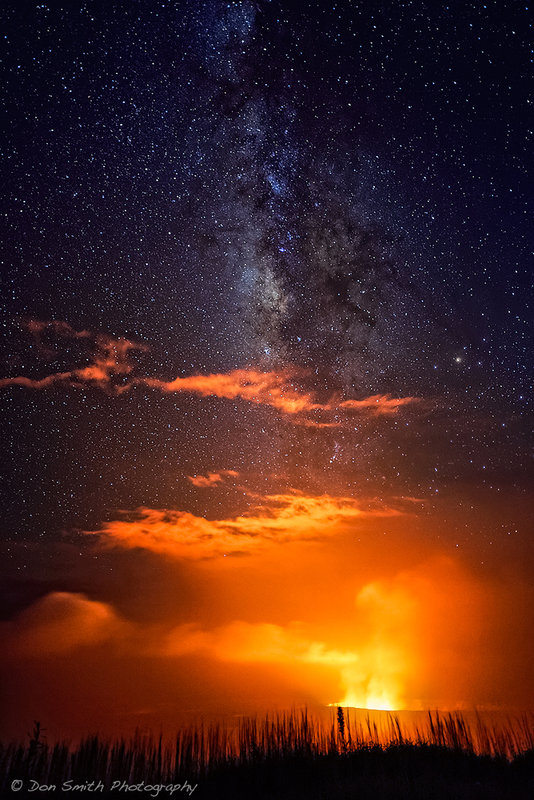 Lava passing near the opening of the Kilauea Caldera creates an orange glow in the clouds with the Milky Way aligned over the top at Volcanoes National Park, Big Island, Hawaii. He writes, "I captured this scene of the Kilauea Caldera under the Milky Way while assisting Gary Hart with his Big Island Workshop this past September. "This image became a favorite for three specific reasons. First, we had a clear night to photograph the caldera – not always a reality on Hawaii. Second, I captured a relatively noise free image thanks to my Sony α7S – this camera can literally see in the dark! "Lastly, and most important, I just had to stop and think about what I was witnessing – earth’s building blocks in a liquefied state passing under our Milky Way – made me feel very insignificant and small. "I’ve photographed this scene a couple times before but the combination of the weather, outstanding camera and light made this one very special." Don Smith's top tips for shooting daytime lighting...how to get the shot & keep safe! 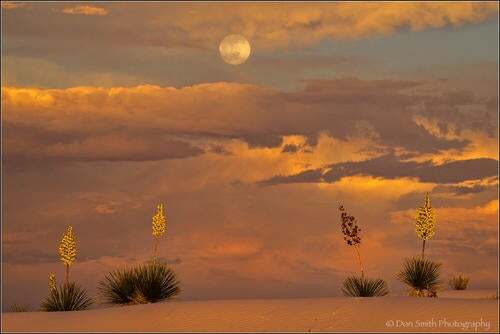 Landscape photographer and Sony Artisan, Don Smith, recounts getting that one photo that almost cost him everything.